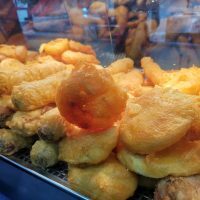 In celebration of the Windows Phone Marketplace reaching one hundred thousand apps and also the developers having a few issues with the Marketplace taking their app down, the developers of gMaps for Windows Phone have reduced the price of gMaps Pro to £0.00, so quickly head over to the Marketplace as the sale is only on for about a day. 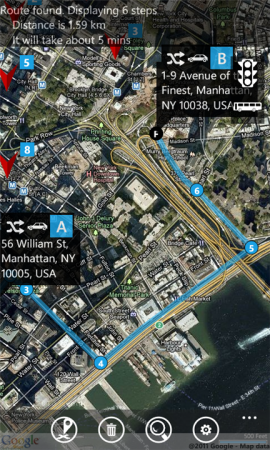 gMaps is an un-official version of Google Maps for Windows Phone that offers quite a bit more than Bing Maps does. 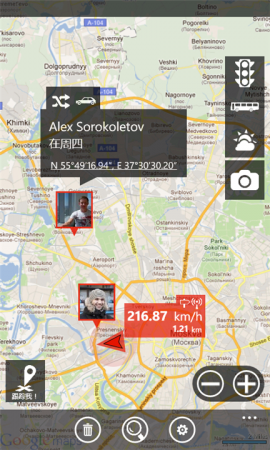 gMaps – Ultimate Windows Phone 7 client for Google Maps In this new version we introduce new feature “Street View”. We have added China region detection and offset auto correction. We have also improved navigation by adding auto rerouting and current step highlighting. v1.23 is a maintenance release. It contains fixes for several issues including periodically deleted settings. Congratulations #windowsphone market on reaching the mark in the 100k applications. In honor of this we want to make a gift! Just this Friday, June 8th, #gMaps Pro will be available FREE OF CHARGE! This promo will also help customers who previously purchased gMaps Pro (and now couldn’t update app) to get it free. From Russia with Love...The Lambo Smartphone!